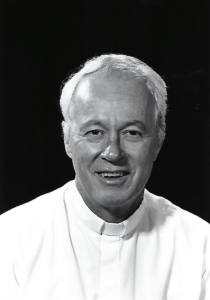 Father Kieran Neilson died peacefully in the Lord at Belmont Abbey on Wednesday 27 February 2019, strengthened by the sacraments. Alexander Patrick Neilson, known as Paddy to his family and friends, was born on 2 July 1932 in Charlotte, North Carolina, the son of the late Alexander J. and Catherine Jones Neilson. He attended O’Donoghue School in Charlotte for his elementary and secondary education, testing the patience and skill of the Sisters of Mercy, to whom he remained devoted throughout his life. He graduated from Belmont Abbey College in 1954 and entered the novitiate, receiving the name Kieran in honor of his Irish heritage. He was professed on 2 July 1955. After studies at the Belmont Abbey Seminary, he was ordained a priest on 26 May 1960. In North Carolina, Father Kieran served at various times as Subprior and Formation Director in the monastic community, Chaplain at Belmont Abbey College, Instructor at Sacred Heart College and Parochial Vicar at St. Michael’s Parish, Gastonia, NC. He was assigned to St. Benedict Priory in Richmond, Virginia from 1960-65, and again from 1976-89, serving at St. Benedict’s Parish, Benedictine High School, and as Chaplain at McGuire Veterans Hospital. 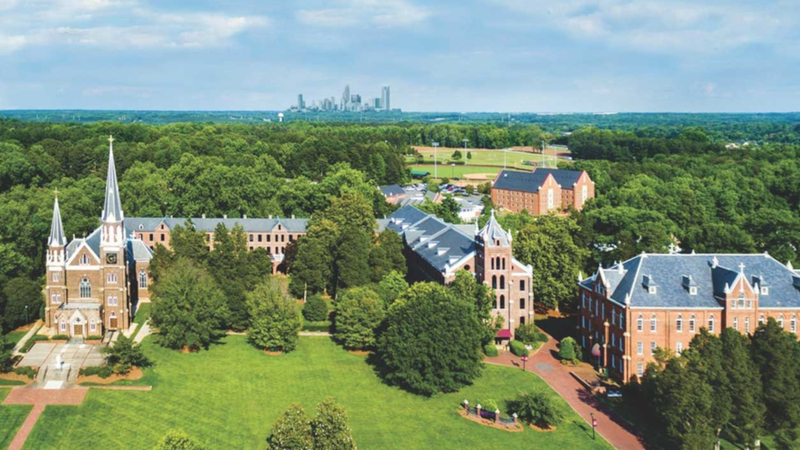 When the Richmond community became independent in 1989, Father Kieran returned to Belmont Abbey and his family in Charlotte. Growing up in the small Catholic community in Charlotte, Father Kieran was acquainted with the monks of Belmont Abbey from his youth. 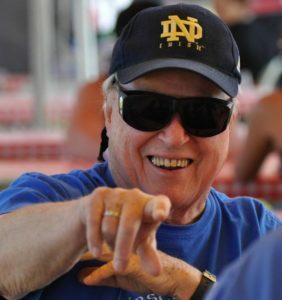 After God, Father Kieran loved his large, extended family, his Irish heritage, and Notre Dame athletics. Father Kieran cherished a life-long love of automobiles, which he indulged on a daily basis. At one point, he had a car donated for his personal use, which he parked at a discreet distance from the monastery — a happy situation which met with an infelicitous end when it became known to the abbot. He was an outgoing, friendly man with an extensive circle of loyal friends. 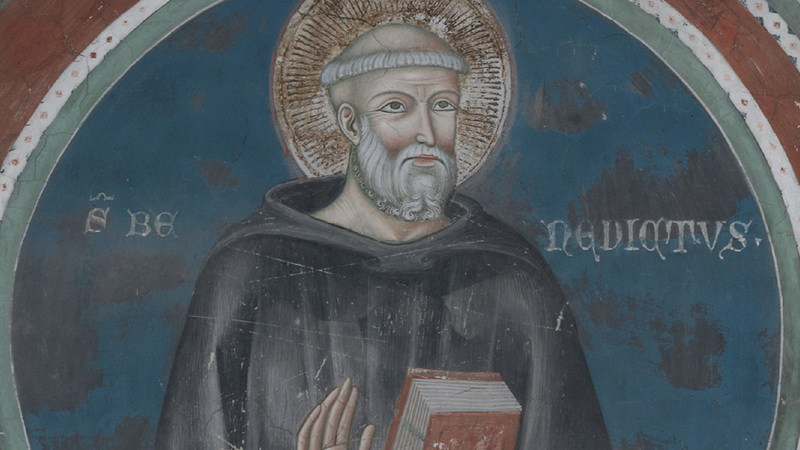 His wide-ranging travels and gregarious nature made him the abbey’s best-known monk and good will ambassador. He had a nickname for everyone and was not shy with his comments and remarks. In addition to his parents, Father Kieran was preceded in death by his brothers Joseph and John. He is survived by the monks of Belmont Abbey; by his sisters, Kathleen Potter, Mary Ann Frantz and Patricia Neilson; and by his large extended family. 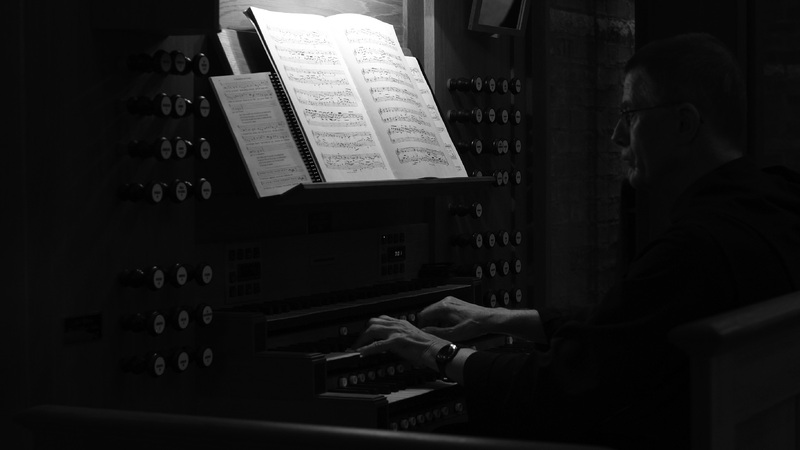 His body was received on Friday evening, 1 March 2019, at Belmont Abbey. 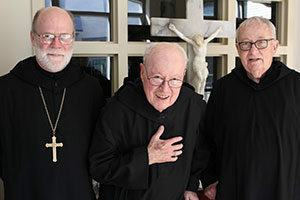 The funeral was celebrated on Saturday, 2 March 2019, at St. Michael’s Church, Gastonia, North Carolina, with burial following in the cemetery of Belmont Abbey. In your kindness, please remember our confrere, Father Kieran, in your prayers.